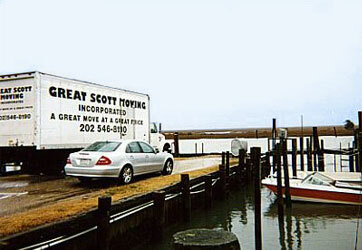 With almost twenty years of extensive moving experience, Scott s has developed an elevated reputation for a great move at a great price. The best part is that, our men are athletes, ranging from football, rugby and baseball players to rowers and runners give our movers an edge. 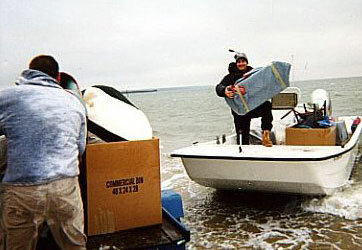 By sharing your experience with Great Scott Moving , it will help other customers to make a right choice of using this company.